1. What is narcissistic personality disorder (NPD)? 3. What are the characteristics or signs of a narcissist? 4. Do narcissists sometimes have empathy? 5. Is it possible to change a narcissist? 6. Is narcissism a mental illness? 7. 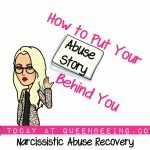 What is narcissistic abuse? 8. Can a narcissist ever change? 10. Can I love a narcissist? 11. What is a narcissistic parent? 12. How do you heal from breaking up with or divorcing a narcissist? 13. How do you leave a narcissist? 14. What is the best way to respond to a narcissist? 15. Are there more female or male narcissists? 17. What are flying monkeys? 18. Why do narcissists cheat on you? 19. What is love bombing? 21. Will the narcissist come back after discard? 22. What is the narcissistic relationship cycle? 23. How can I get back at a narcissist? 24. How can I move on after abuse? 25. 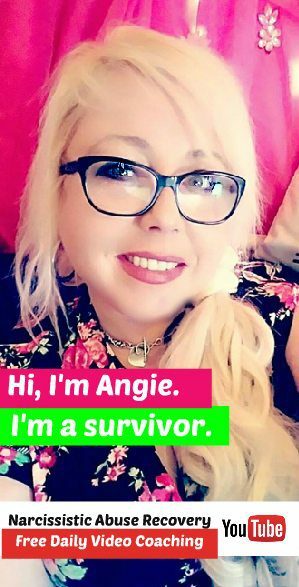 Why is recovery from narcissistic abuse so difficult?